The SaltPlus "Pitch Flow" BMX Tire let you flow around skateparks and streets of you world. 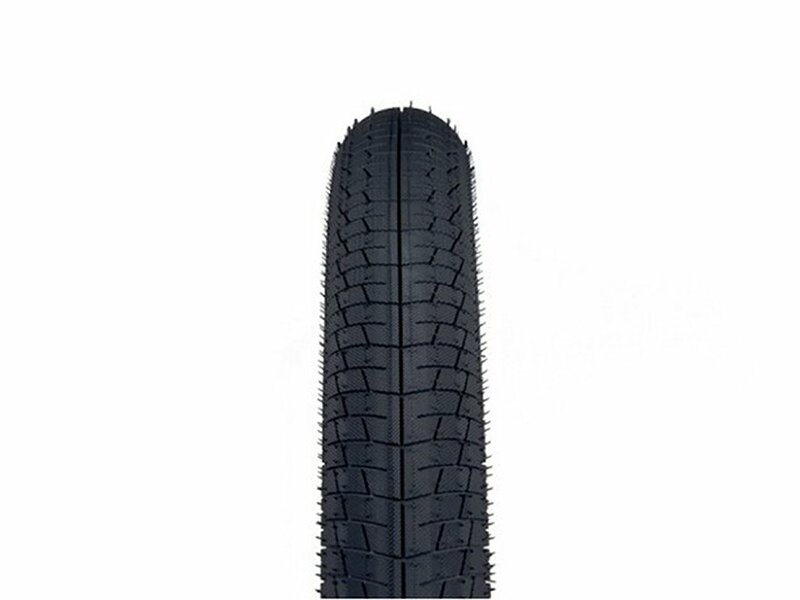 With a low profile this tire is really fast and also grippy. 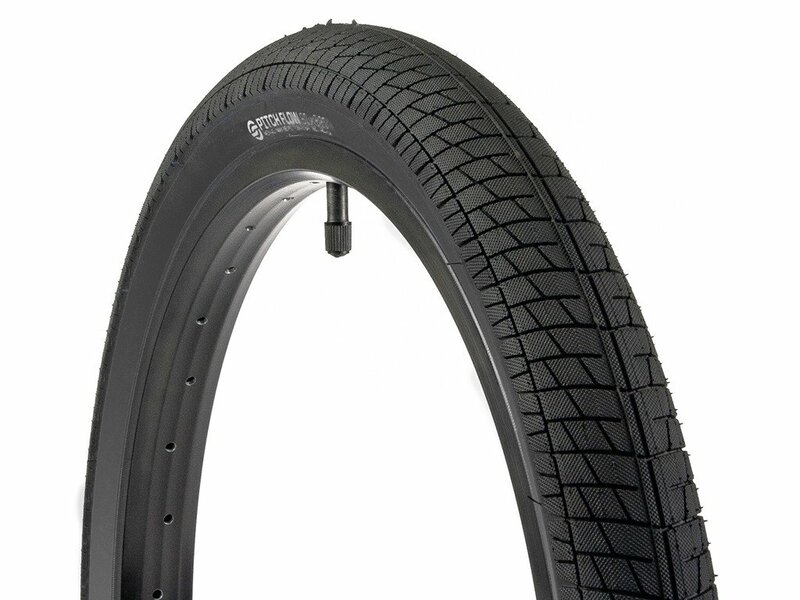 These facts are reasonable enough for you to try and love the SaltPlus "Pitch Flow" BMX Tire .